Two period set series for you today. 'Deadline' reports that George Clooney will topline Hulu's new WW2 series CATCH 22 based on Joseph Heller's book. Set in Italy during World War II, it is the story of the incomparable, artful dodger Yossarian, a bombardier for the U.S. Air Force, which keeps increasing the number of missions the men must fly to complete their service. If Yossarian makes any attempt to avoid the perilous missions he’s assigned, he’ll be in violation of CATCH 22, a hilariously sinister bureaucratic rule which specified that people who were crazy were not obliged to fly missions, but anyone who applied to stop flying was showing a rational concern for his safety and was, therefore, sane and had to fly. 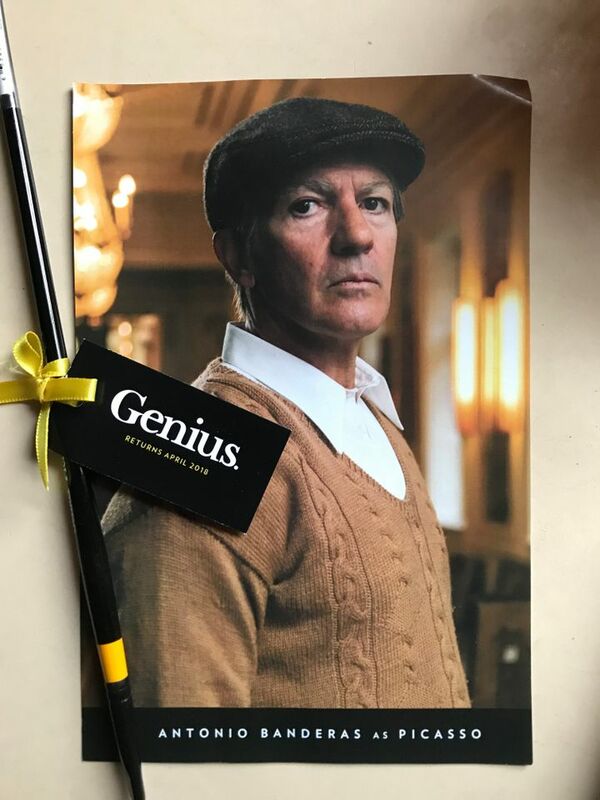 A month or two ago I showed you the first photos from the second season of anthology series GENIUS which will now describe Picasso's life and today we have a trailer too! 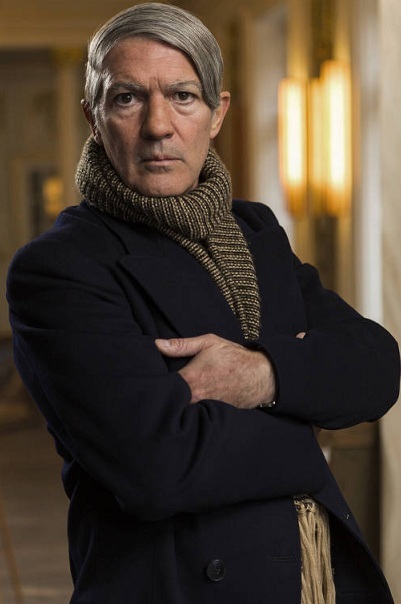 Antonio Banderas, who was born in the same Spanish town as Pablo Picasso, portrays famous painter from his 40s until 1973 death. author Francoise Gilot, who had two children with Picasso, with Poppy Delevingne as Picasso’s lover and muse Marie Thérèse Walter, the mother of his first daughter Maya. Alex Rich plays the young Picasso with Robert Sheehan, Seth Gabel also in the cast. "Picasso" looks good -- have the series marked down in my calendar to watch! As far as "Catch-22" goes, I've never been able to plow through the book or sit through the original movie -- so who knows, maybe the remake will better? 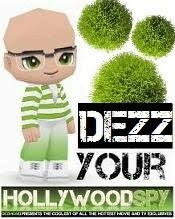 But he's so good looking, Dezzy! How can you not like him? I always thought he was average looking :) He started getting on my nerves after acting like a silly amateur next to Cate Blanchett's Oscar worthy performance in Good German, it was offensive watching him ruin her outstanding scenes with his dilettante acting. 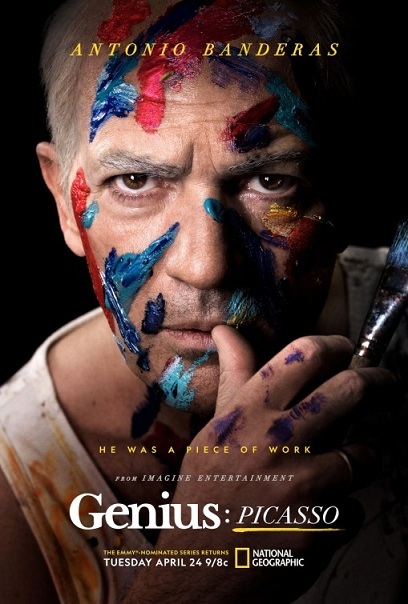 Picasso looks far more interesting than Genius, judging from the trailer. I'll be making Jason watch this one with me, though he says he has no interest in seeing it. I watch his stupid war shows with him every now and again, so fair is fair. Antonio Banderas looks horrendous. Is that makeup or cgi?